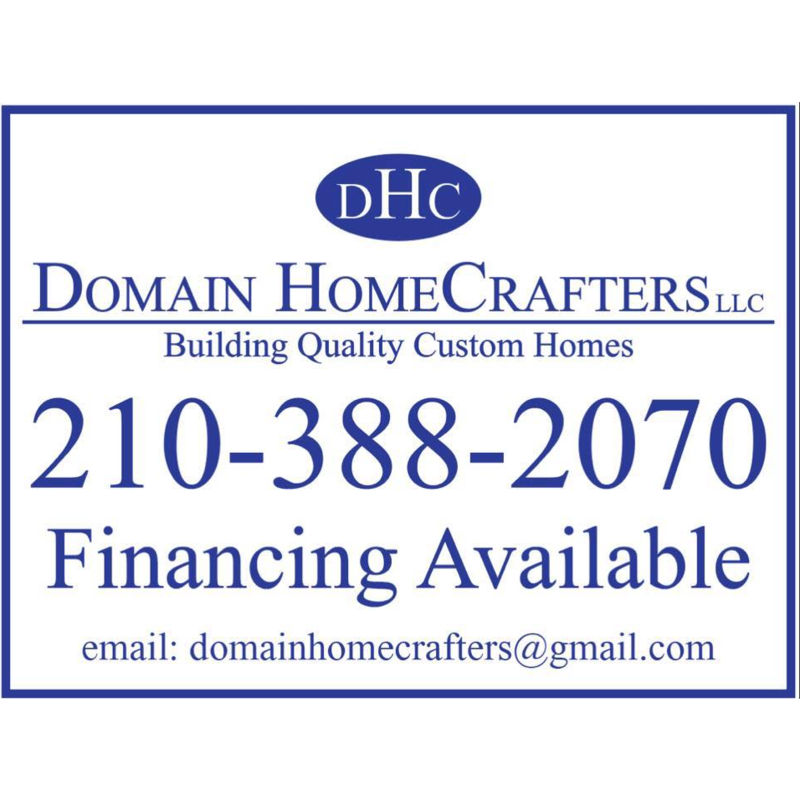 Looking For Home & Garden? Get a Security System for Just $99! Protect Your Home and Call ADT® Home Security Today.